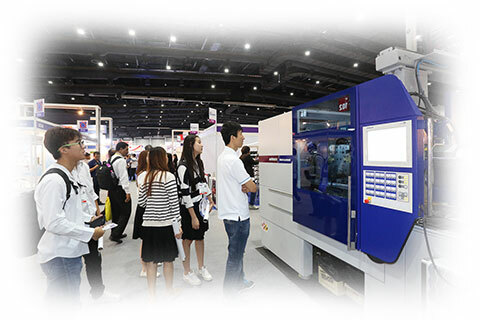 T-PLAS 2019 presents a comprehensive showcase of new industry developments, latest technologies and cost-effective solutions. Exhibitors and visitors alike can look forward to a complete range of products, services and innovations for the plastics and rubber sectors. 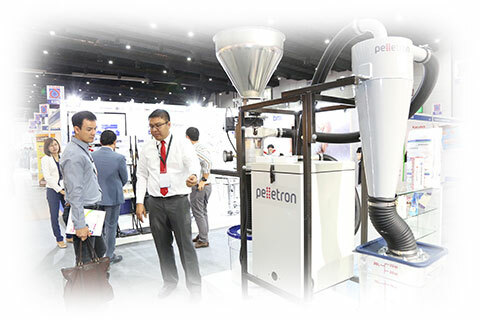 It is a central meeting point for manufacturers, processers and users of plastics and rubber products, raw materials processors, and professionals from trade associations and service organisations to network, exchange ideas and know-how, and learn about present-day and future industry trends.